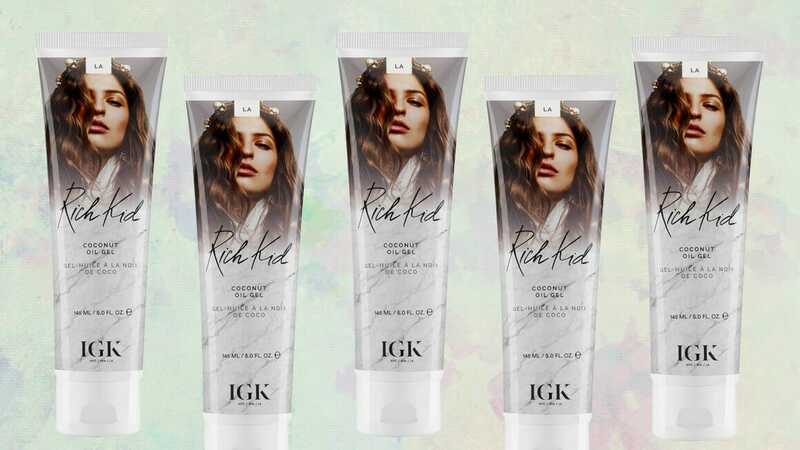 Don’t know about you, but we are constantly on the search for the best hair products. 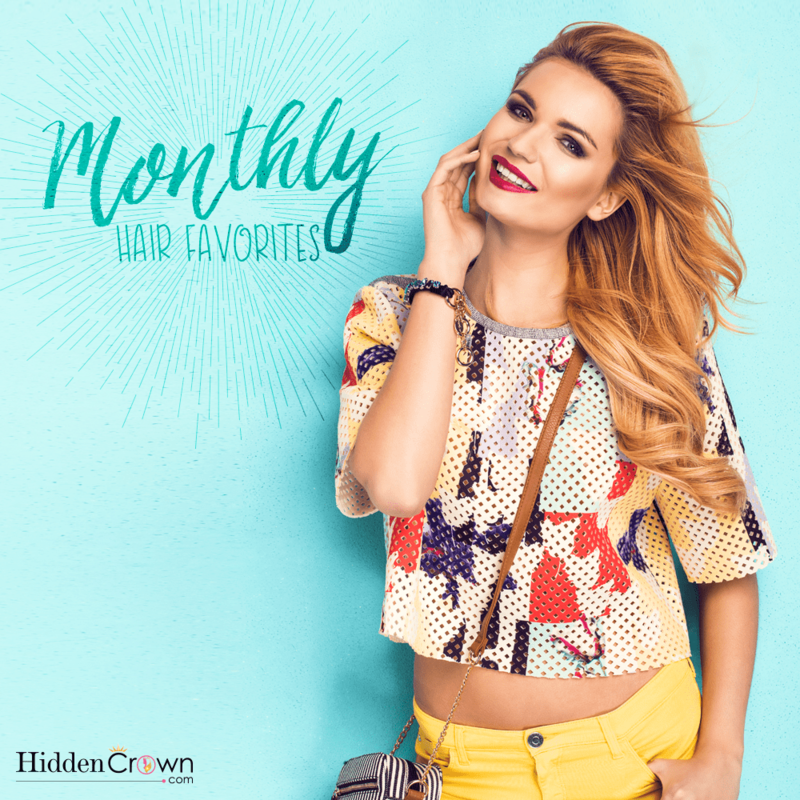 When it comes to hair and this time of year, some days can be a blessing and other days can be a total disaster. With that being said, check out our October hair favorites! 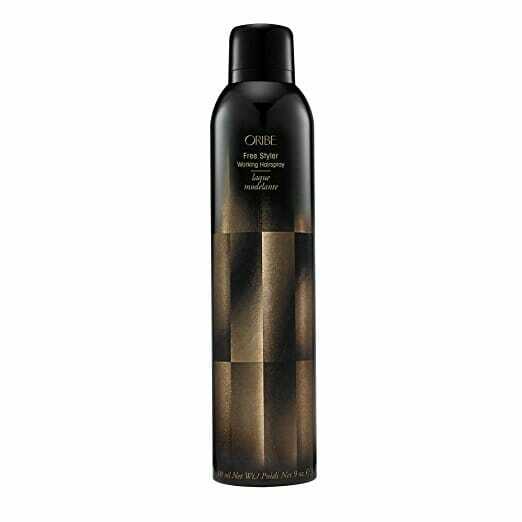 A coconut-oil-infused gel that moisturizes and defines curls for a tousled, carefree look. 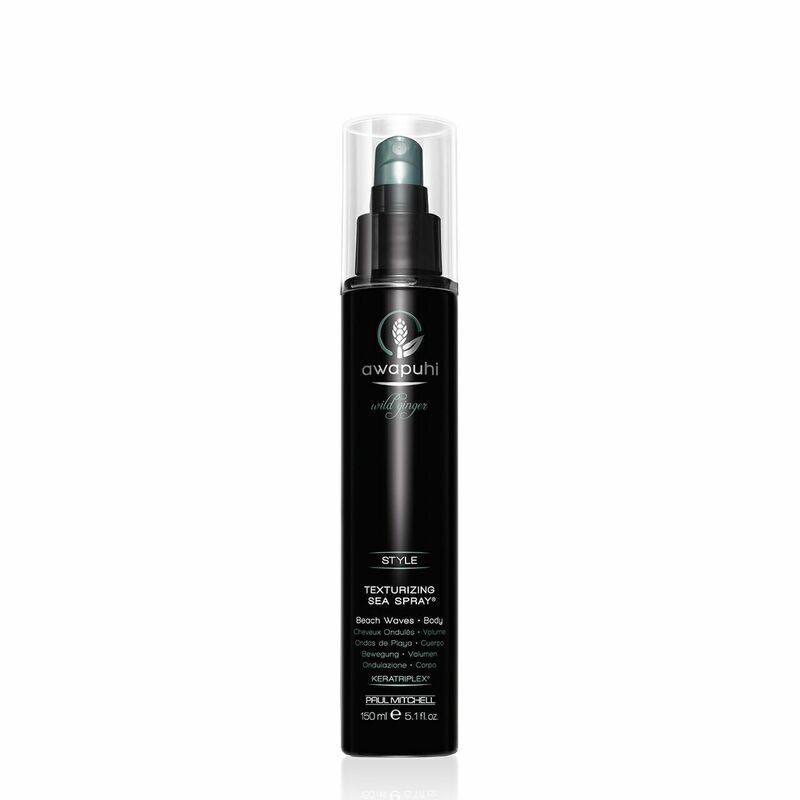 Create beautifully tousled, beachy hairstyles anywhere while adding lush volume with touchable movement. 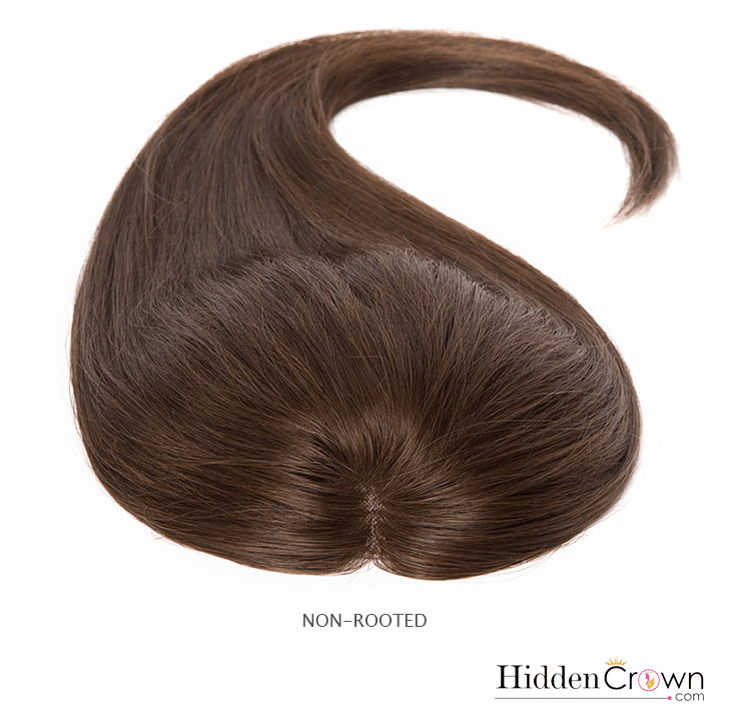 Last but not least our Hidden Crown product of the month is our Crown Topper in color #3! Most women tend to go darker this time of year, what better way to do so with NO DAMAGE! 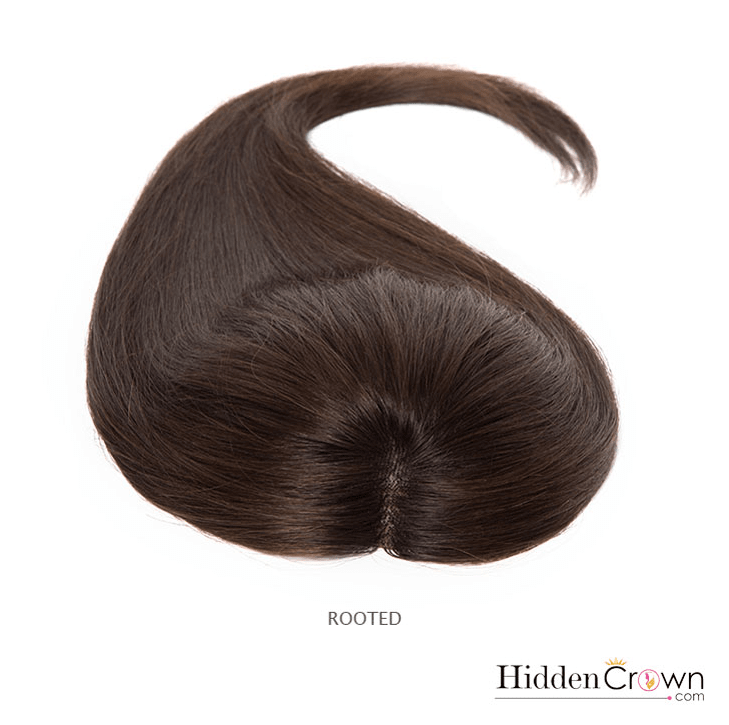 We offer two options, rooted and non rooted. For more on this products CLICK HERE!